"Shoshones, Bannacks, and Sheepeaters Indians." Shoshones, Bannacks, and Sheepeaters Indians. Shoshones, Bannocks, and Sheepeaters. 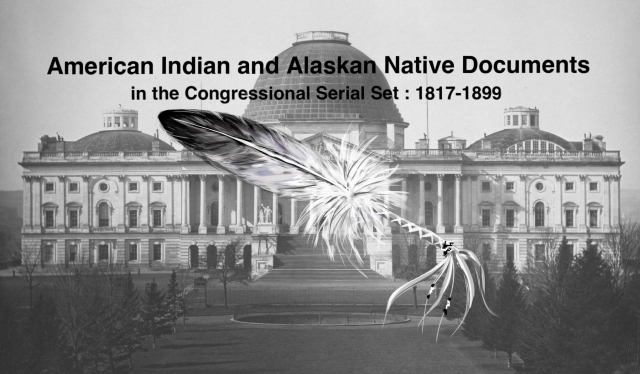 Bill to ratify the agreement of 14 May 1880; surrender of the Lemhi reservation in Idaho; removal to the Fort Hall reservation; land cessions and allotments; etc.